Did you take your flu vaccine this year? Why You Need to Get a Flu Shot Every Year! DOCCS Blog Why You Need to Get a Flu Shot Every Year! It’s that time of year again. November is the ideal time of the year to get a flu shot to protect you and those around you from the debilitating respiratory infection. You may think back to your childhood immunizations and wonder why these aren’t one-time inoculations. What makes flu so different that it requires a new immunization every year, and why doesn’t work as well as other vaccines? The influenza virus is constantly mutating, one of its characteristics that makes it difficult to combat. This ability to adapt reduces or eliminates the effectiveness of previous vaccines. That’s why flu shots are an annual ritual that help protect you year-round. If you understand the nature of vaccines, you’ll know that these contain all or part of the pathogens that cause disease, though they’ve been rendered inactive, so you can’t contract the disease from the vaccine. However, your immune system recognizes the foreign nature of the pathogen and develops defenses to fight this inactive version of the virus. Then, when you’re exposed to an active form of the virus, your body can kill these intruders before they can infect your system. Vaccines are quite effective against pathogens that keep the same form. Diseases such as measles, hepatitis, and pertussis don’t change from year to year, so the vaccines that effectively block these virus-borne diseases don’t need to change to stay effective. 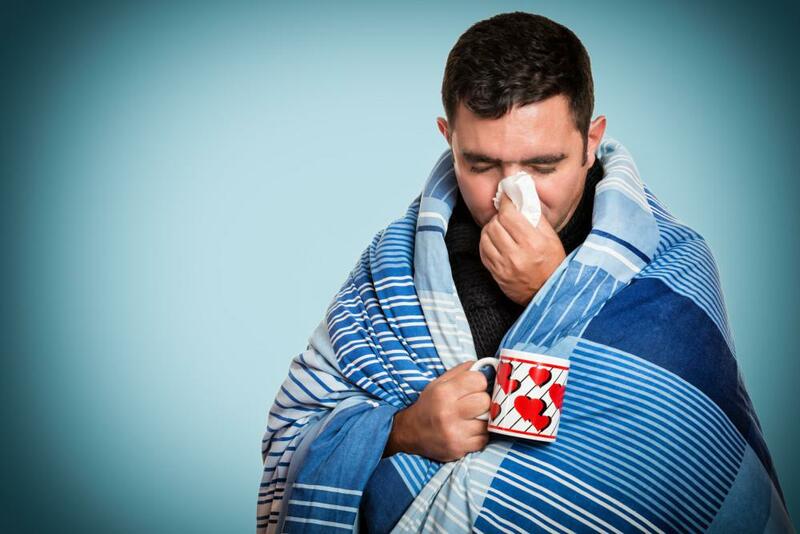 Not only does the flu virus change year to year, the precise part of the flu pathogen that changes is the part that your immune system targets. The flu virus has evolved to survive and continue even after you’ve been infected, made sick, and developed future immunity to that version of the virus. The small changes to the composition of the flu virus each year is called antigenic drift. That’s enough to keep future strains of the virus sufficiently different that your immune system no longer attacks these versions of the virus. Sometimes, however, radical changes occur and instead of subtle differences, new flu strains are drastically different and highly infectious. This is called antigenic shift, and when it occurs, the potential for flu pandemic rises significantly. These changes to the flu virus happen so quickly that sometimes the strain of virus that a vaccine protects against is already changing by the time the vaccine is manufactured and delivered to you. This is why a flu vaccine is only about 50% effective at completely bypassing the infection. However, keeping up annual flu shots keeps your body current on the state of flu viruses, and there’s evidence that even if you do catch the flu, the course of the disease will be less severe than it would be without immunization. There’s no bad time to get your flu shot. Contact DOCCS Urgent Care by phone or online to schedule an appointment for your flu vaccination. 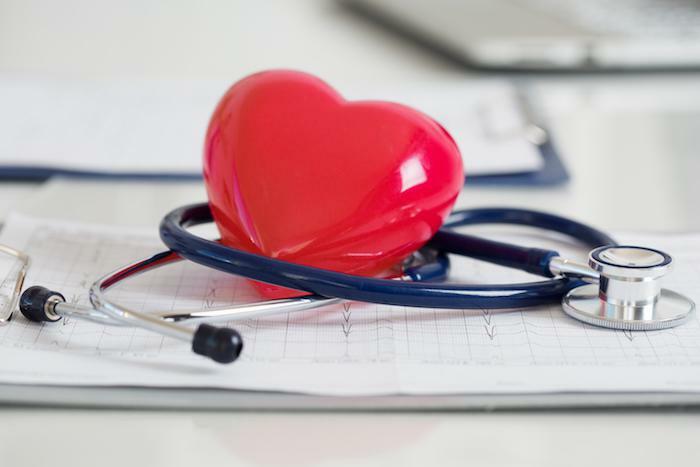 Discover how simply monitoring your blood pressure from home, on a daily basis, could lead to early diagnosis of medical problems that may be impacting your health. 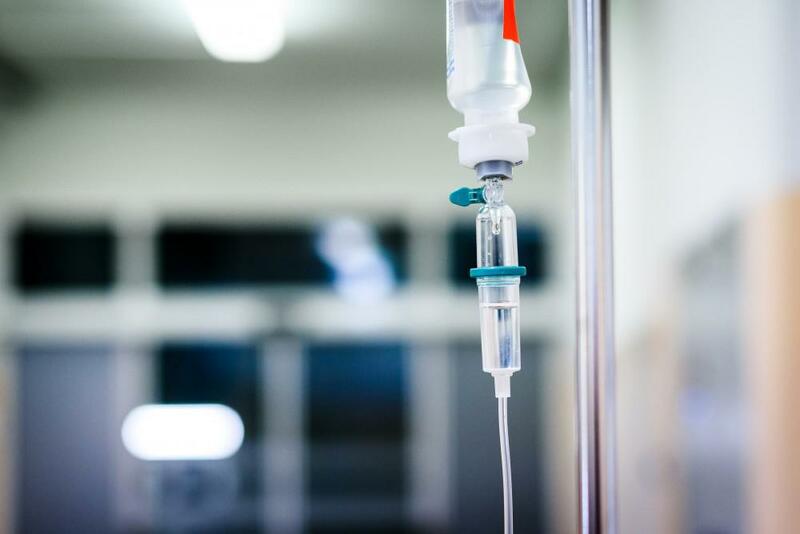 Infusion Antibiotics Explained: When Are They Needed? Infusion antibiotic therapy helps your body get the germ-fighting medicine it needs to restore health. And since medicine is delivered right to your bloodstream, your immune system gets more of the medicine it needs to win the war against infection. Ultrasounds have a multitude of uses in many areas of medicine, providing doctors with important information that can guide your care. Here's a quick review of some of the most common uses of this versatile imaging technology. 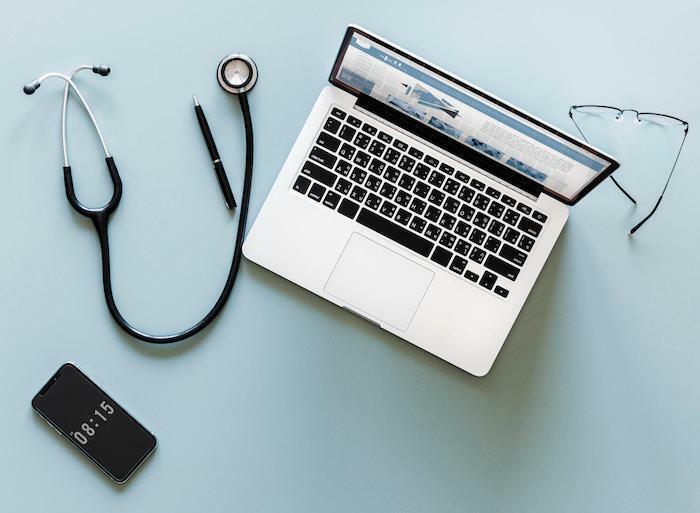 Preserving your health not only involves caring for your body, but it also means regular checks to ensure that symptom-free conditions aren’t developing. That means an annual well-woman exam for any woman in her reproductive years and beyond. It’s possible not only to survive the holidays but also to enjoy festivities without sacrificing your waistline and your health. 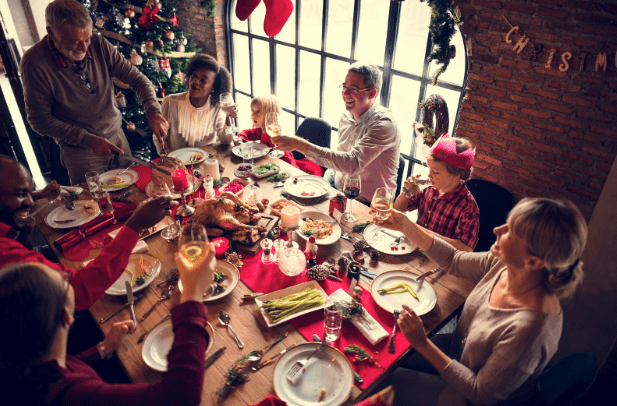 With some practical tips, you can stay healthy and still have a memorable holiday celebration. Who should be tested for STDs? Are STDs much of a problem these days? Is STD testing necessary? How do you know you’re at risk? When do you need testing? The physicians at DOCCS are happy to shed some light regarding who should consider STD testing and why.